We are so thankful for those who have joined us in this campaign, and we are excited to see how the Lord will use these funds to advance His work around the world. The opportunities for new strategic ministries through education are as numerous as they are varied. 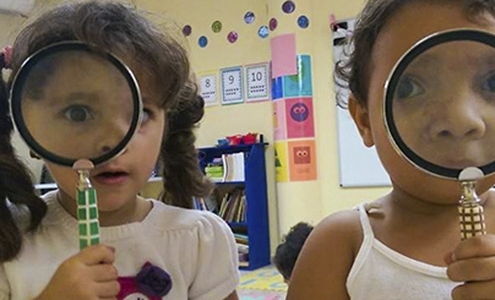 Below are three, new TeachBeyond initiatives being launched around the world that you can help support through financially partnering with our Global Impact Fund. 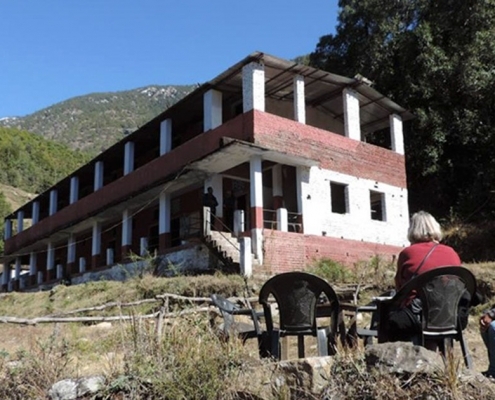 A regional association of heads of Christian schools and local school networks has been formed in a South Asian country, building on the teacher-mentor program begun there five years ago by TeachBeyond. 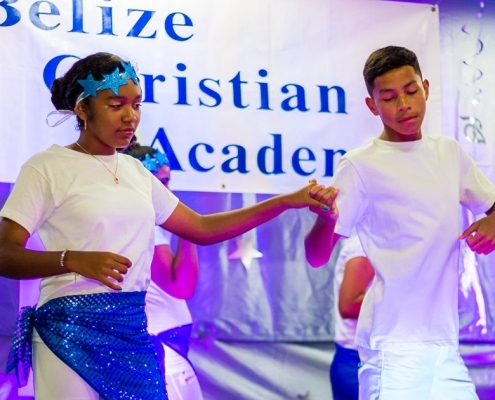 Belize Christian Academy recently observed its 25th anniversary with a banquet where guests and school staff celebrated God’s blessing on BCA. 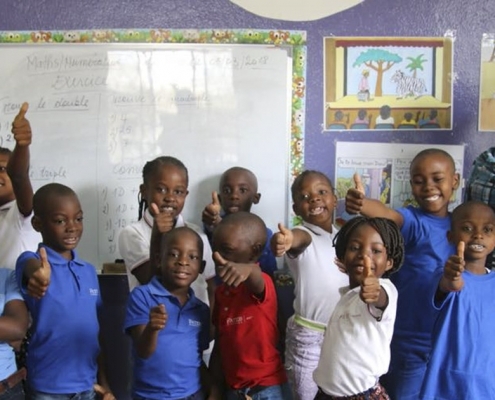 Increase your global impact by joining with the work God is doing in transforming lives through education. 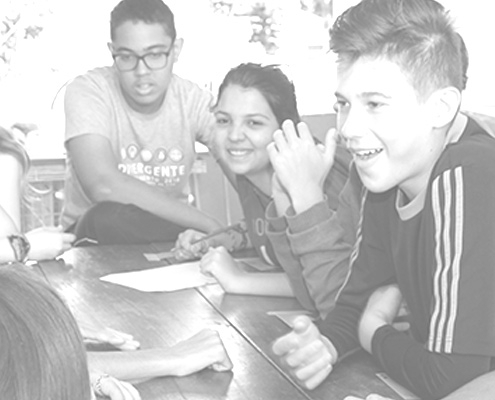 Help more students experience transformational education through TeachBeyond’s new Global Impact Fund.